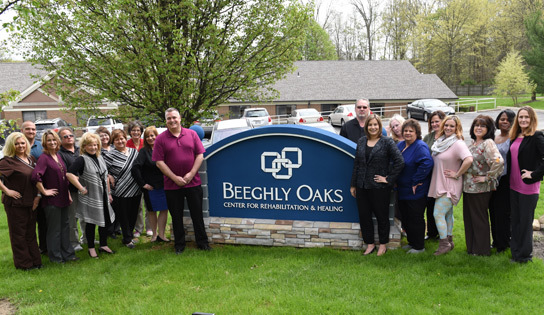 Beeghly Oaks Center for Rehabilitation and Healing in Boardman, OH, provides a soothing, tranquil and comfortable environment for our guests that promotes speedier recovery time. Professional highly trained staff combine to provide compassionate holistic healing for guests in 2 sub-acute care and 2 long term care units. 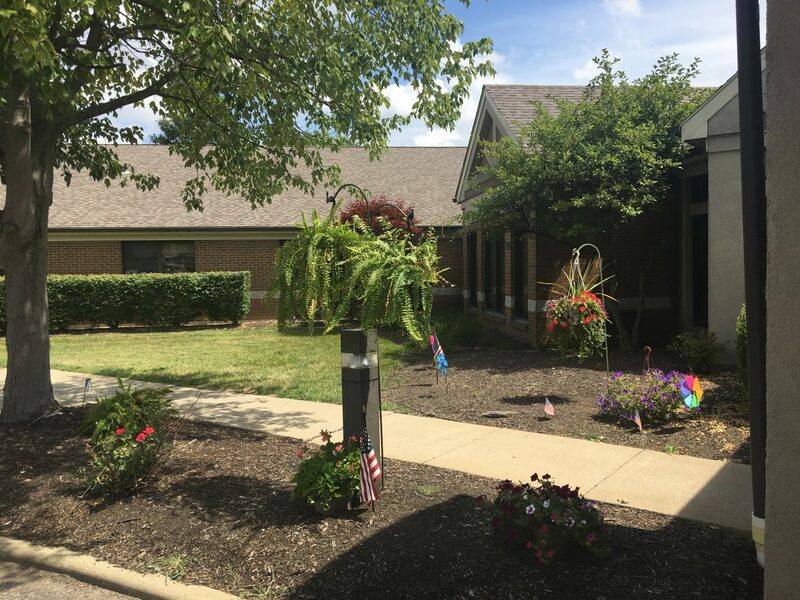 Our guests feel nurtured by staff that truly cares in a luxury environment that complements the rehabilitative treatment provided at the highest professional standard. 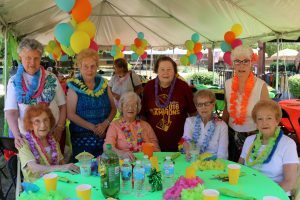 “Everybody here, especially the therapy, nurses, and all the staff are amazing. 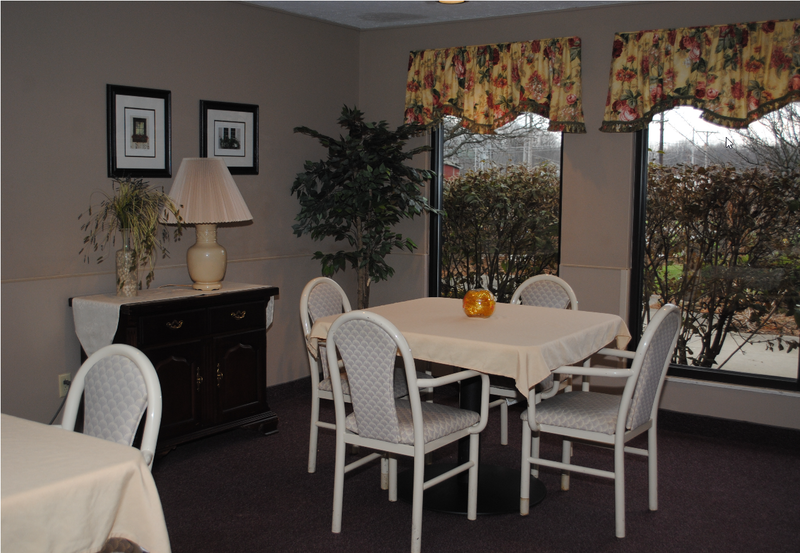 I have been in a nursing home five times, and Beeghly has helped me the most."